Location of Awais block is the most appealing factor, since it gives you easy access to all blocks of Bahria Town Phase 8 and Safari Valley. 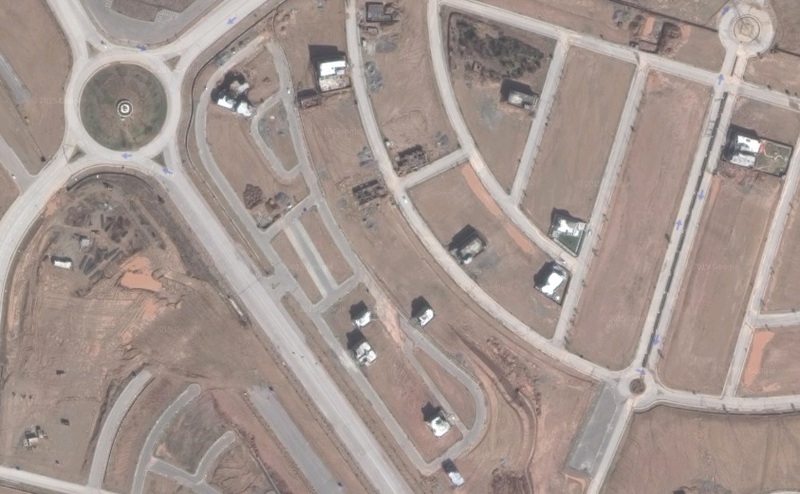 Only residential plot size in this block is 8 Marla (30×60) and commercial plot size is 5 marla (30×40). Development work has been completed in this block, and plots are ready for construction. There are just a few houses built in this block, however this is considered as one of the best options to consider in Safari Valley. Since the number of plots in this block is limited, it is difficult to find many options for sale in the Market. There are 2 parks and a commercial area with parking space planned in this block, but it is going to take some time before these developments. Average prices of plots in Awais block range from 35 to 40 lac rupees depending on location & category of plots. The demand for plots in this block is higher due to location and number of plots in this block. 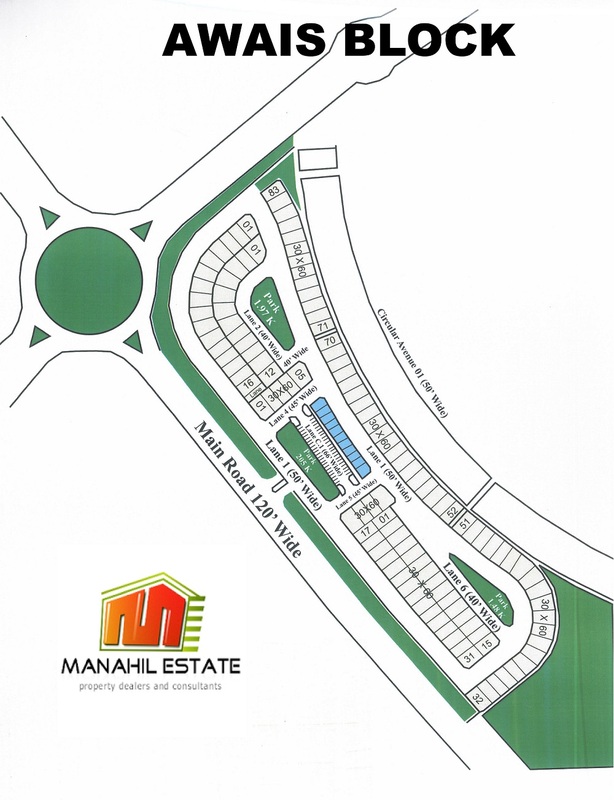 If you are an investor, you can consider this option due to location and limited availability of plots in this block. If you need further information regarding Awais block, you can contact us using the information given on contact us page.